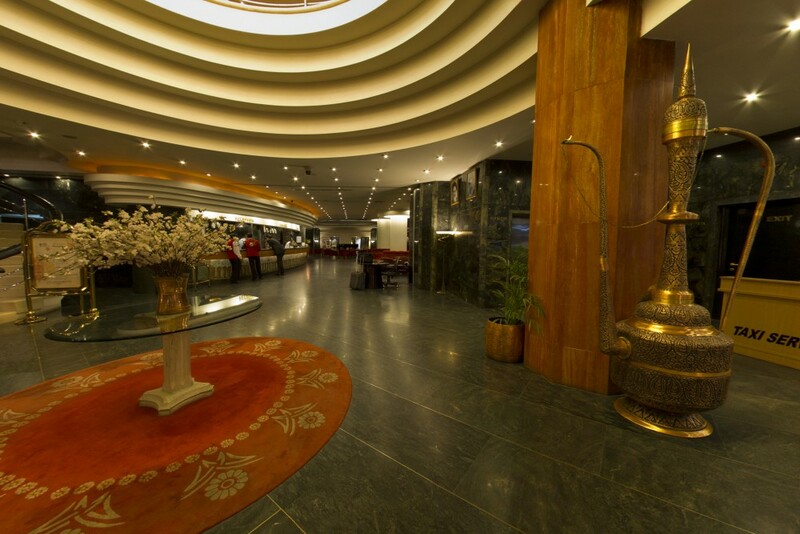 Pars International Hotel is one of the most luxury hotels of southern Iran, Pars Hotel is situated in Karim Khan Zand Street. 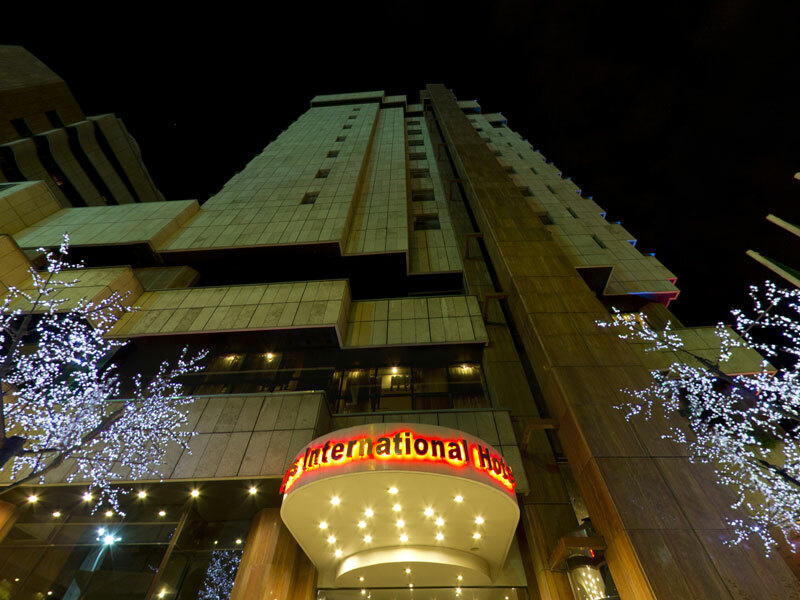 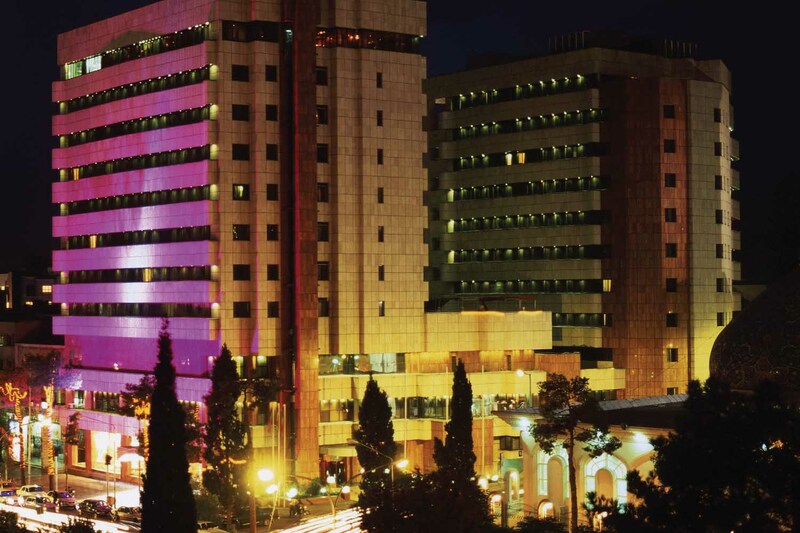 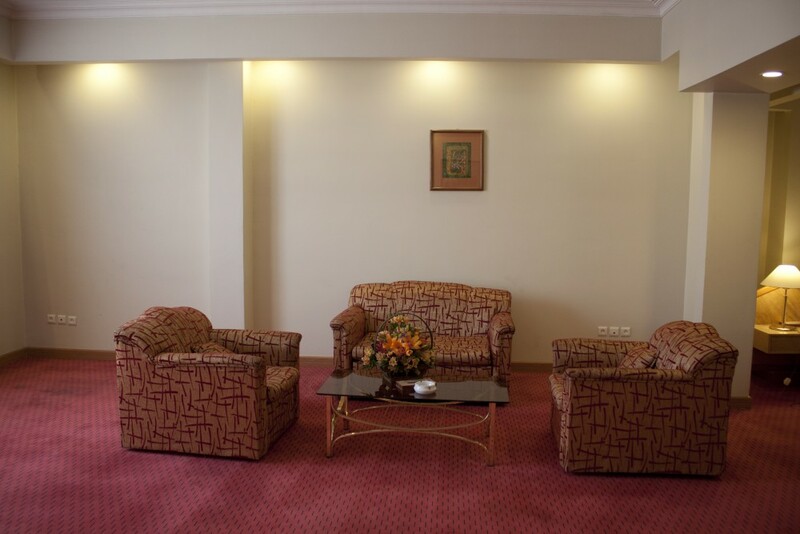 It has two towers where totally have 188 rooms including 27 suites and 2 flats which are ready to serve both Iranian and foreign guests. 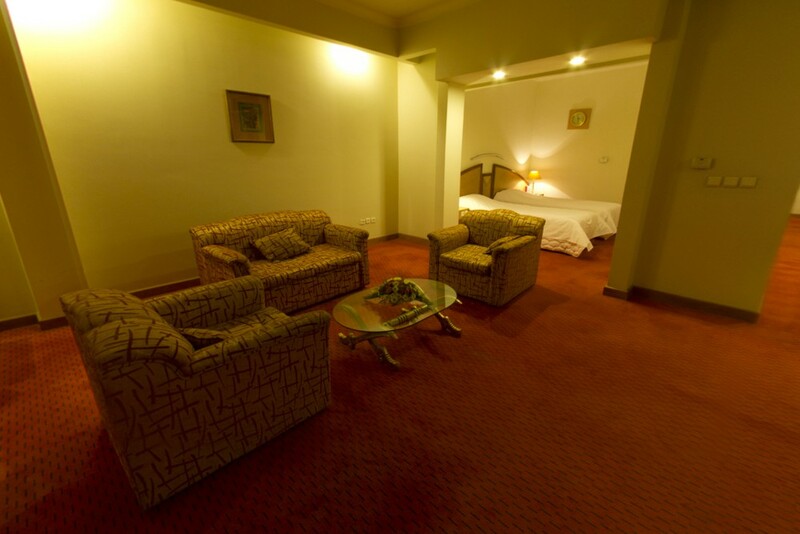 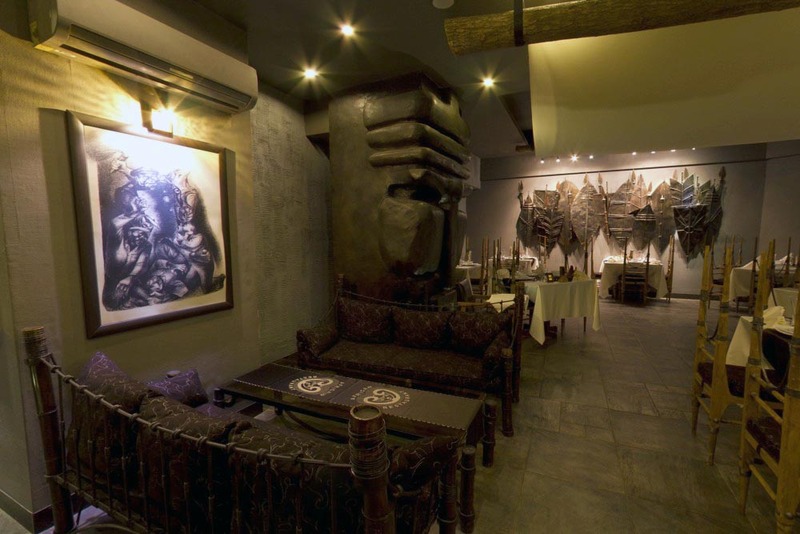 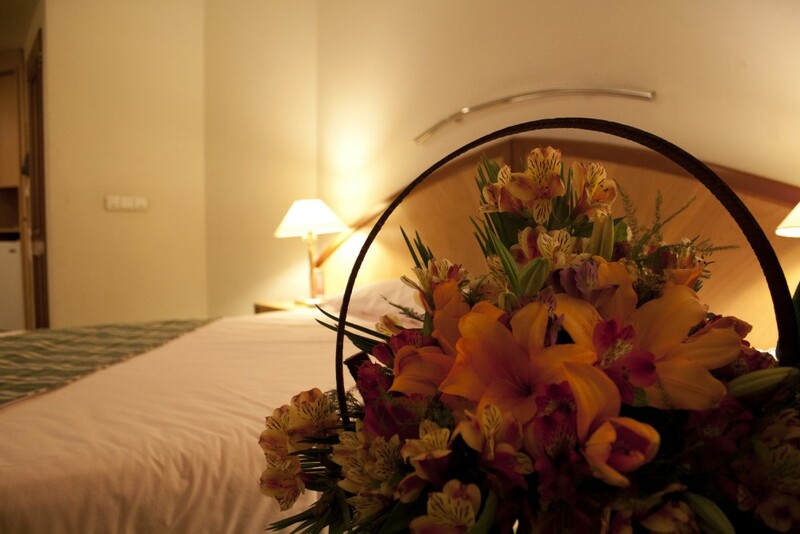 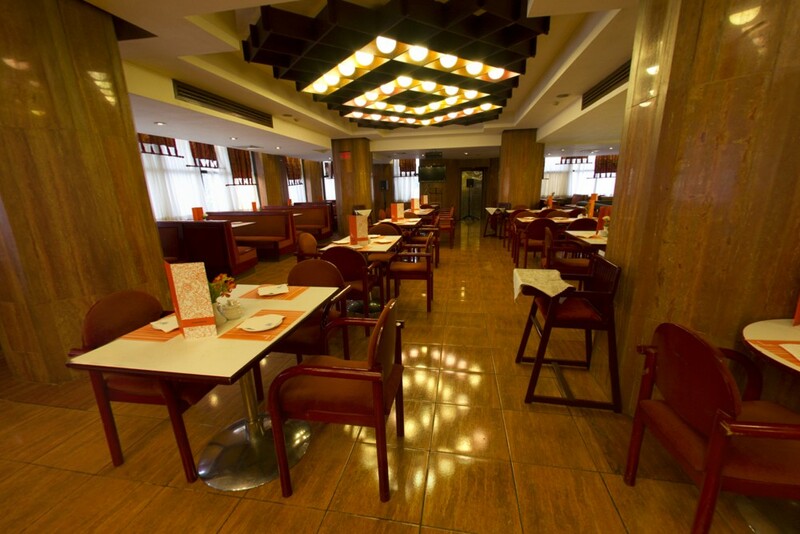 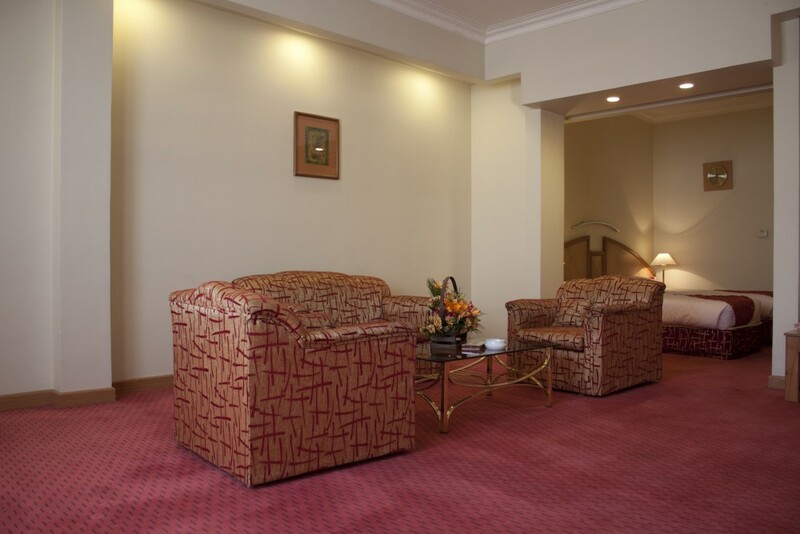 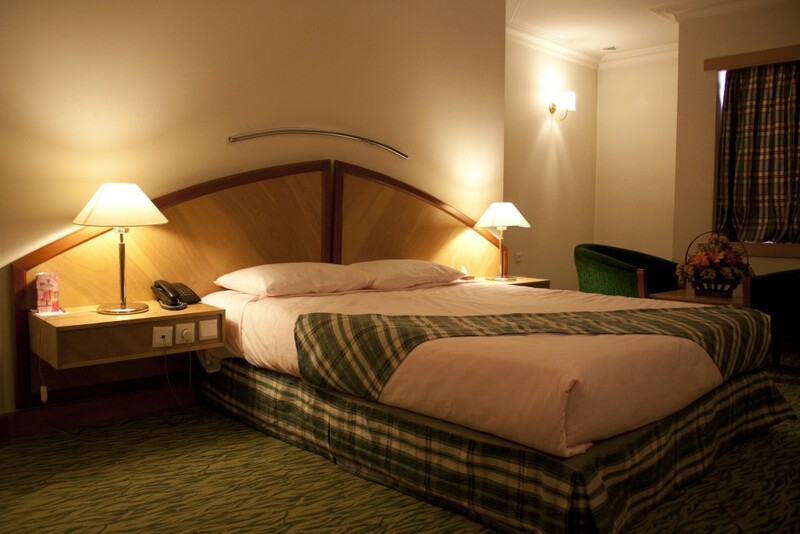 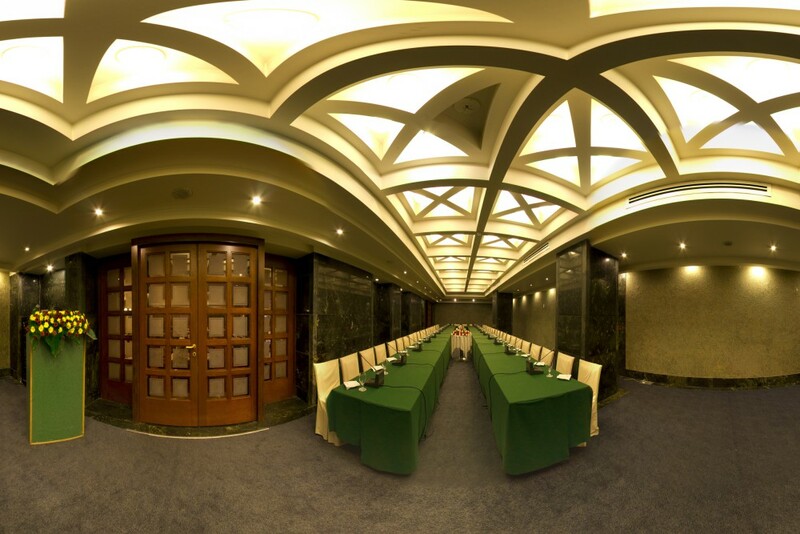 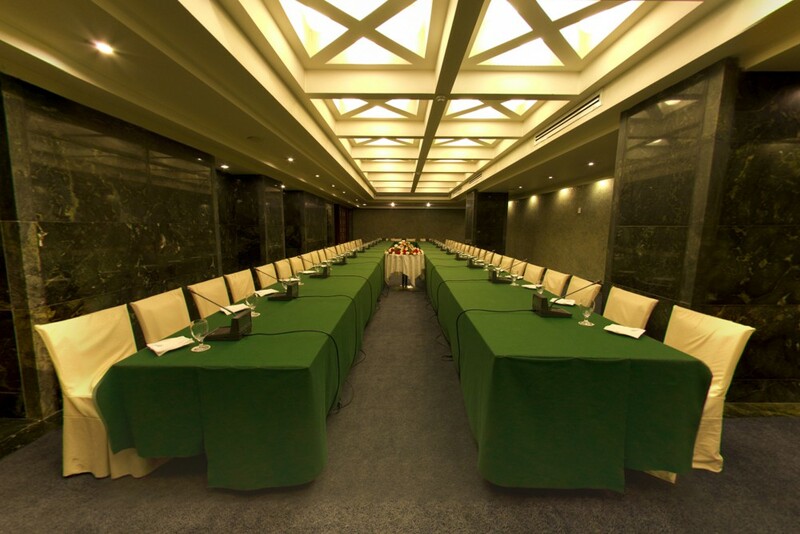 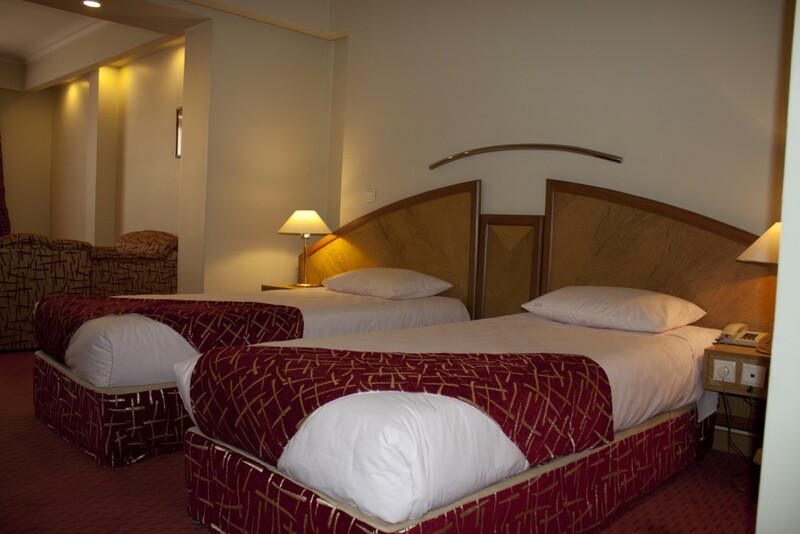 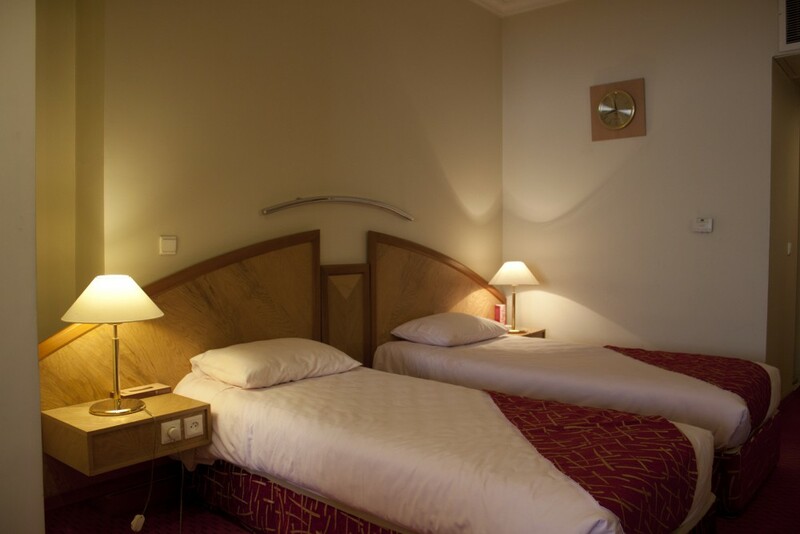 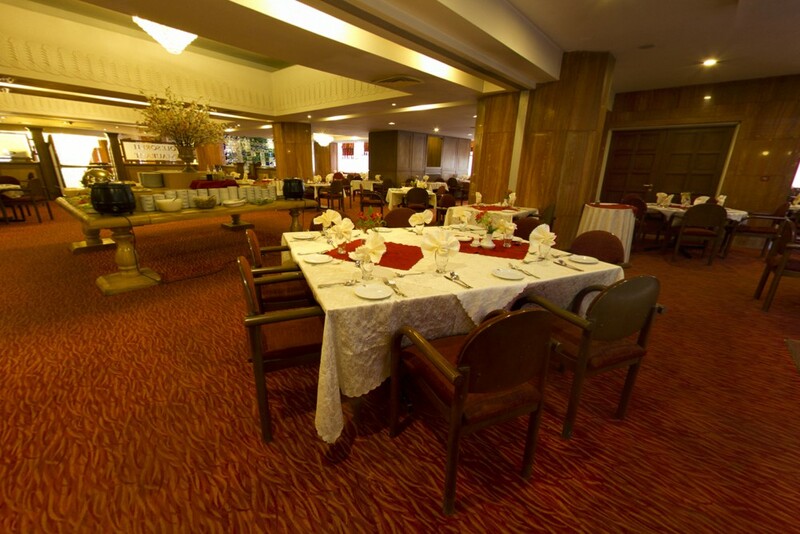 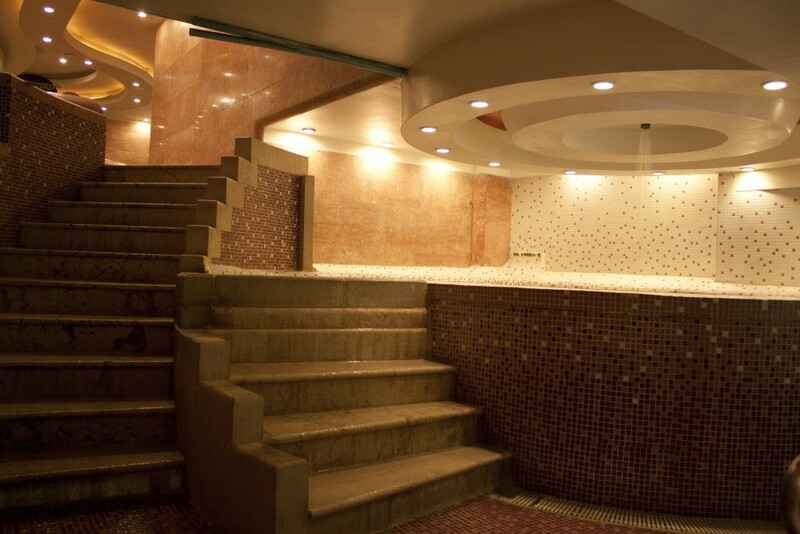 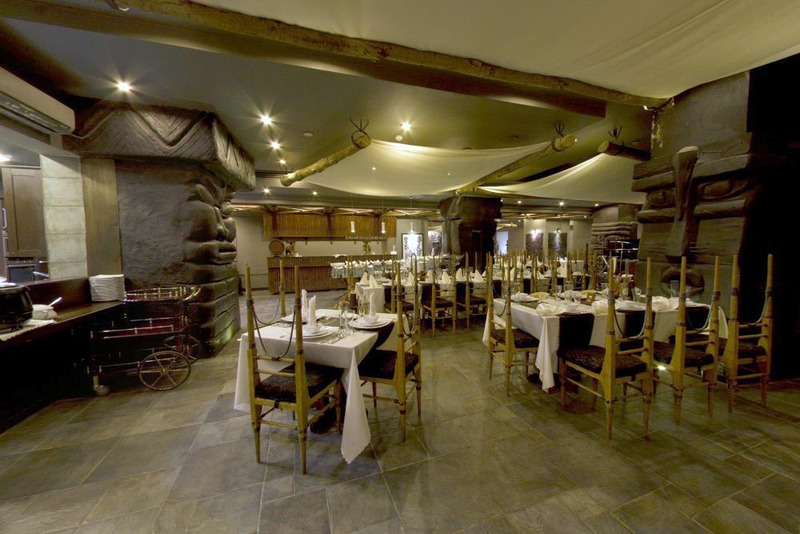 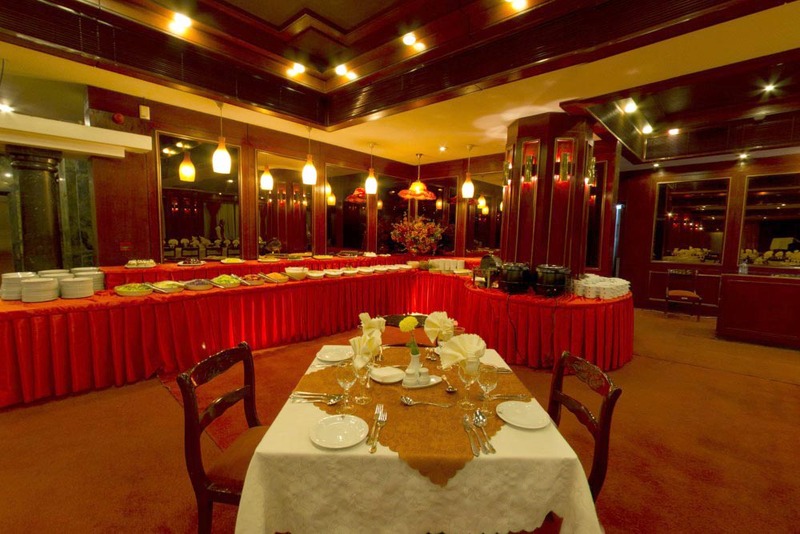 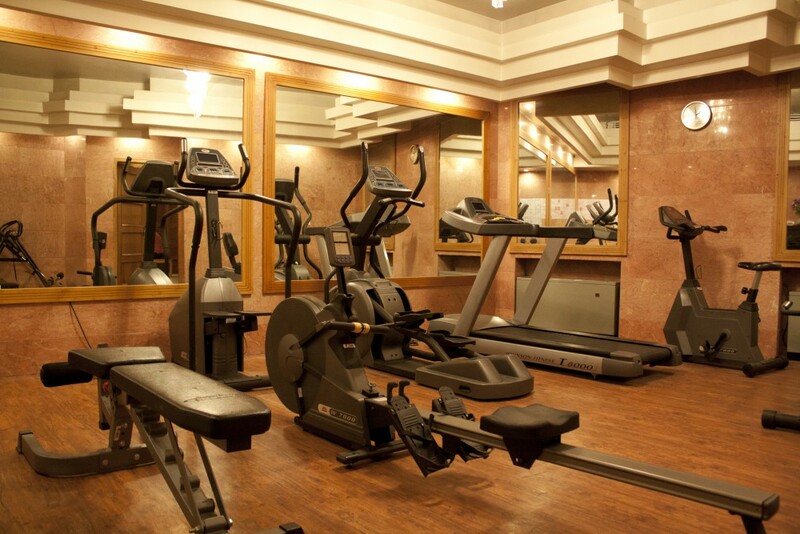 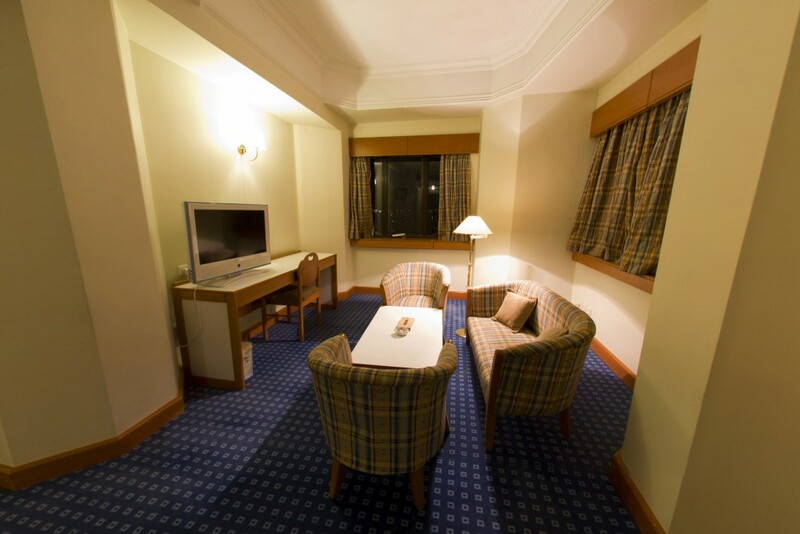 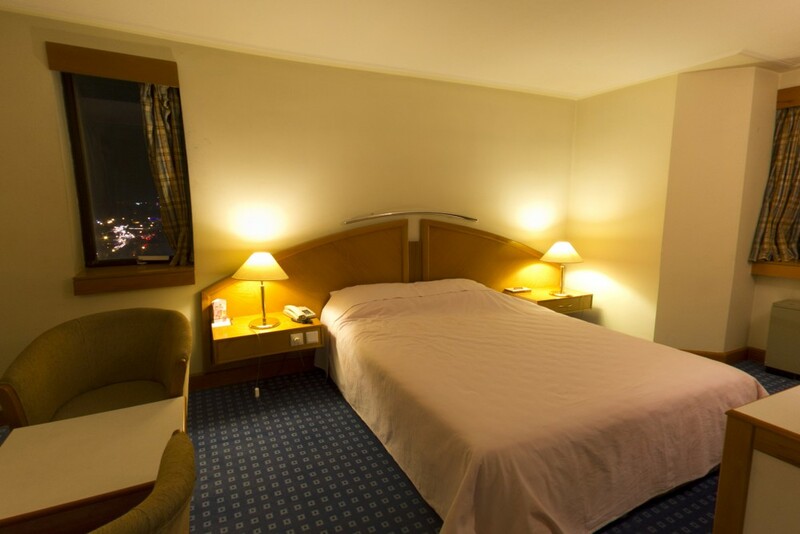 All of the modern rooms of the hotel are equipped with necessary amenities and welfare services.